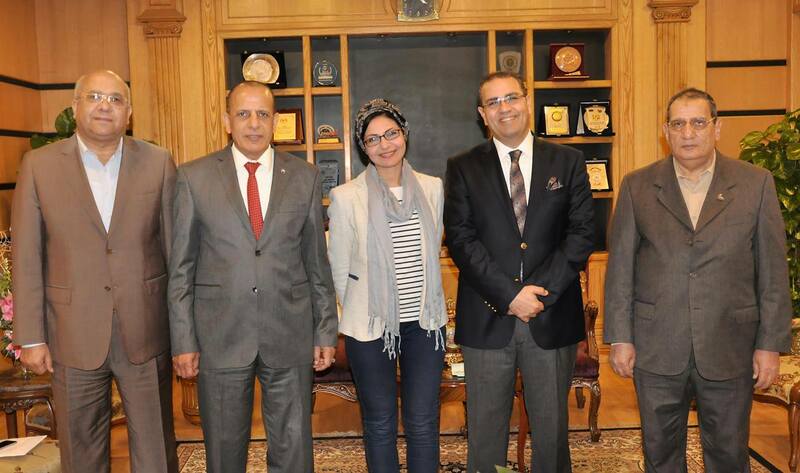 On Sunday 22nd January 2017, both prof/ Mohammed Kenawy- President of Mansoura University and prof/ Zaki Zidan -Vice President for community service and environmental development affairs, held a meeting to discuss the submitted project by the faculty of Agriculture to produce a healthy bread of barley flour. 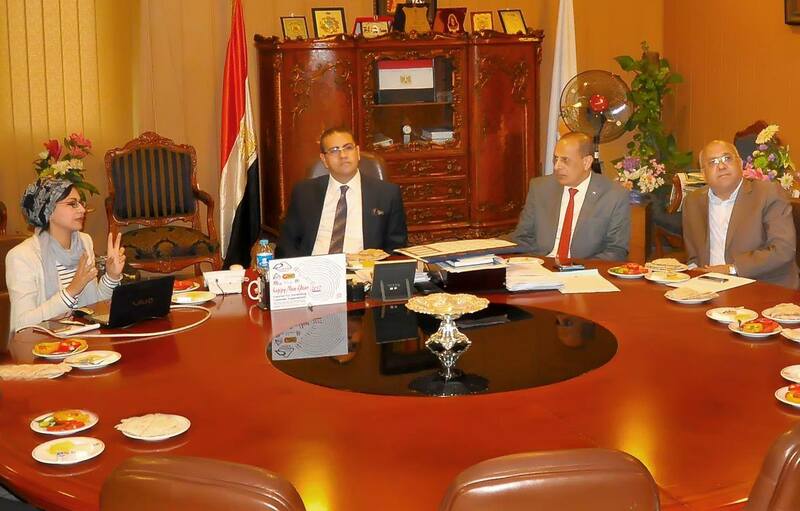 The meeting was attended by prof/ Yasser Hadidy- Dean of the faculty, prof/ Mohamed Taha Shalaby – a Professor of food industry and one of the supervisors of the project, prof/ Alzahraa Mahmoud - lecturer and the responsible researcher of the project. 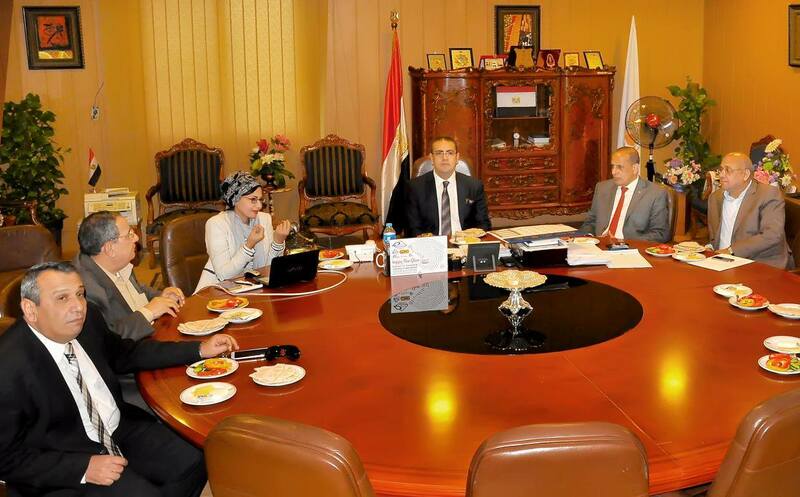 Prof/ Alzahraa, reviewed the submitted draft of producing the barley bread on a commercial scale to serve Mansoura University community and the around, as barley considers an important economic and strategic alternative for wheat and the quality of it is sufficient to produce an acceptable loaf to consumers and high grade replacement of wheat flour up to 85% and 100%. 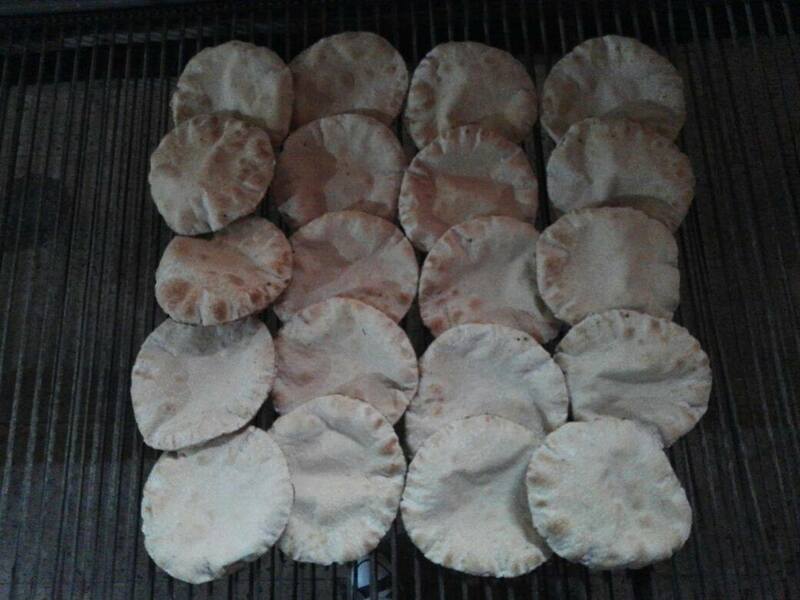 Its worth to mention that Mansoura University applied a pioneering experiment through the bakery automated by the Faculty of Agriculture. prof/ Zaki Zidan, pointed out the importance of the project which will be applied at the Faculty of Agriculture because of its healthy benefits, and it will be applied also at hospitals to take the advantage of the barley bread in reducing the level of blood cholesterol, adjust the level of diabetes and reduce high blood pressure, which contributes to reduce the risk of heart diseases. 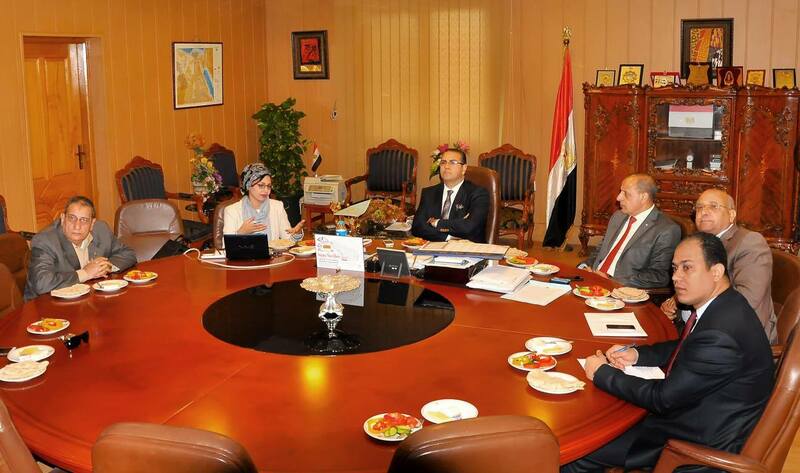 Prof/ Kenawy, assured that the university seeks to increase the addition values production units to achieve self-sufficiency and searching for alternative sources of food, as the project comes within the university's strategy in applying the scientific research that serving the community and have a positive impact on public health.